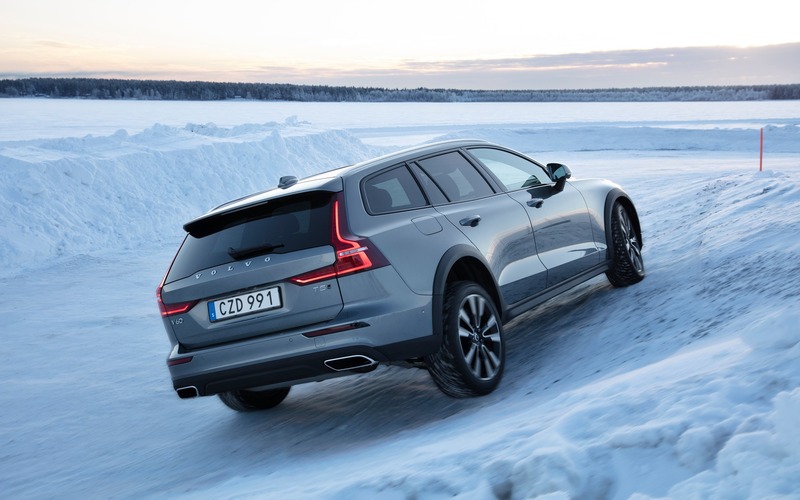 8/10	The V60 is a fantastic touring car. 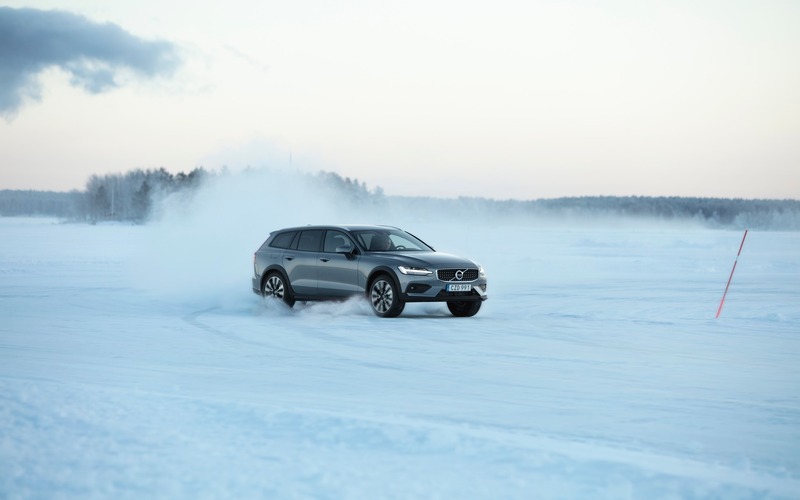 8/10	In the PHEV and conventional versions, the 2.0L turbo offers plenty of power. 6/10	Not so easy to use. 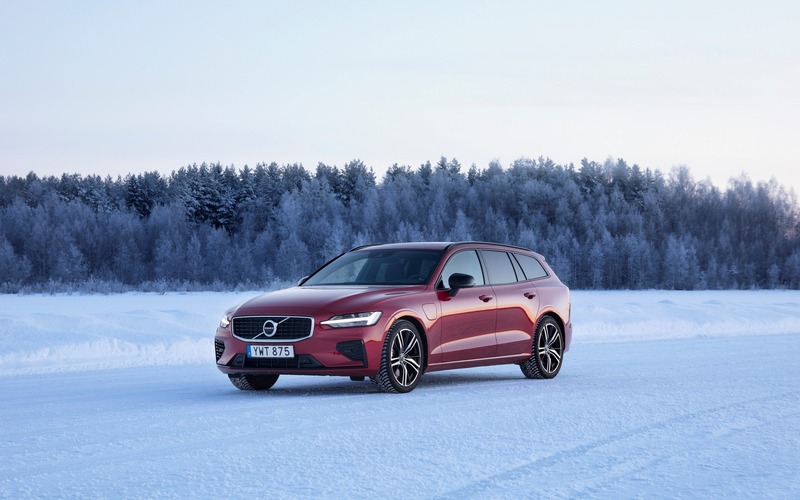 8/10	The V60 will never make you wish you had bought an SUV. 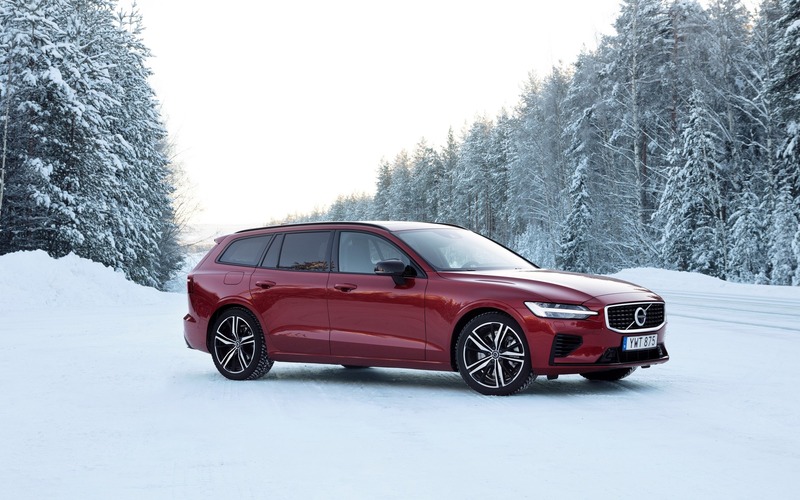 8/10	The V60 is one of the few wagons left on the market and it’s an asset to the segment.